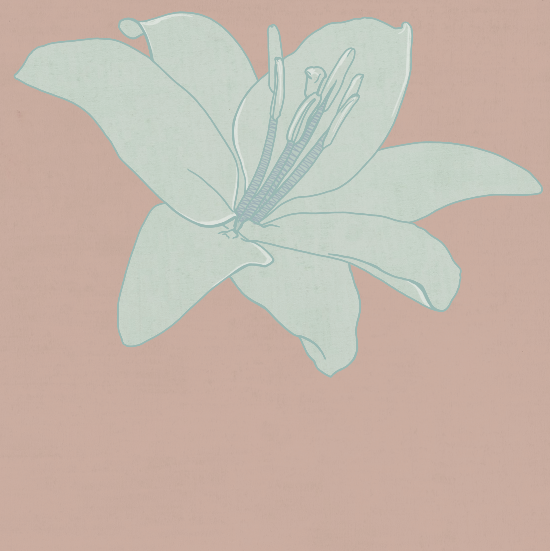 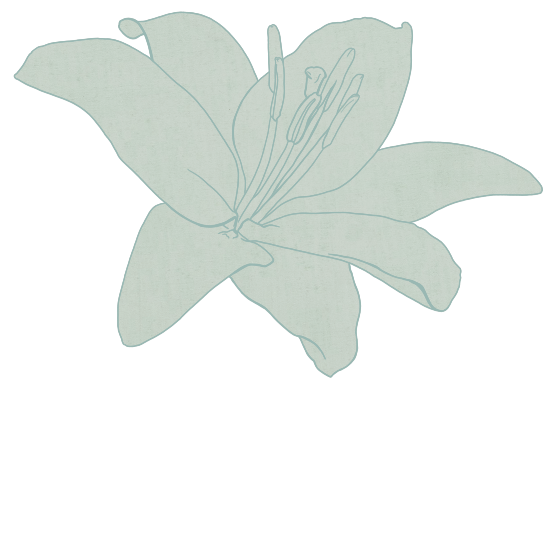 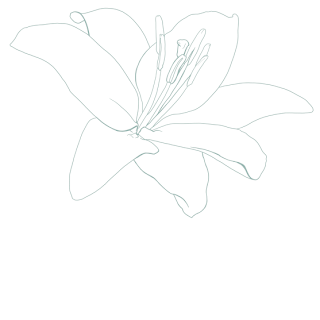 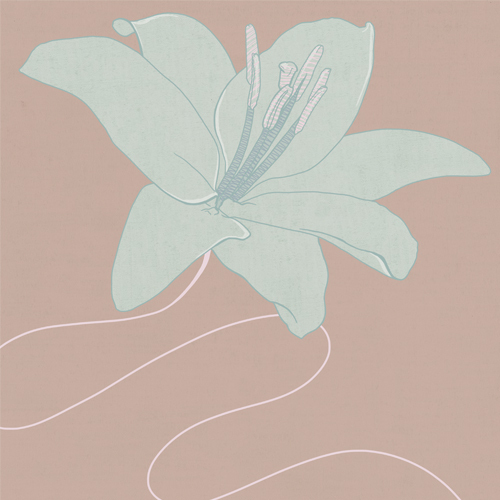 After my initial drawing of the flower I changed the colour of the line so it would work within the colour palette. I chose the colour of the flower, then placed a texture over the top (partly because of my love for textures) to bring the line work alive more. I experimented with the different colours from the palette I chose. I felt that the brown worked nicely with the turquoise green. Next I added subtle highlights to the image. I added a darker colour to the stamen (little stems lets say) then gave them a slight pattern. 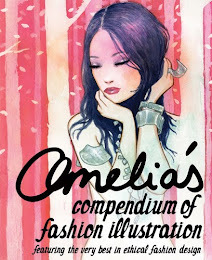 In the picture below I added in the pink from the palette selection to the anther (ooh technical!) at the ends of the stems. Finally I added in the large stem in the light pink from anther. I like the way the freshness and quickness of the line works well opposite the carefully constructed flower.